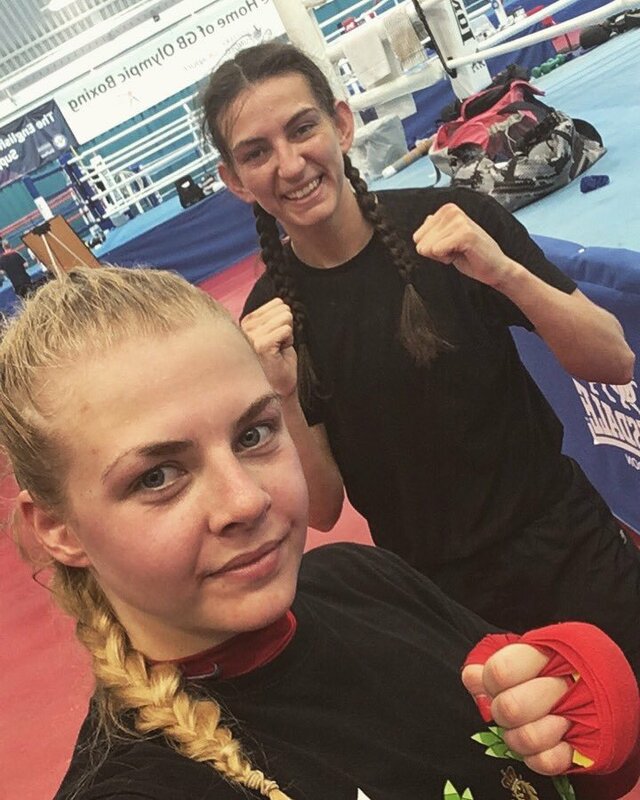 Karris won the England Dev Champs at 57kg in 2016 and then announced her entry on to the Elite stage by winning at the quarter-final stage against the number one seed and GB podium boxer. A disappointed Karris came up just short in the semi-final to the tournament winner. 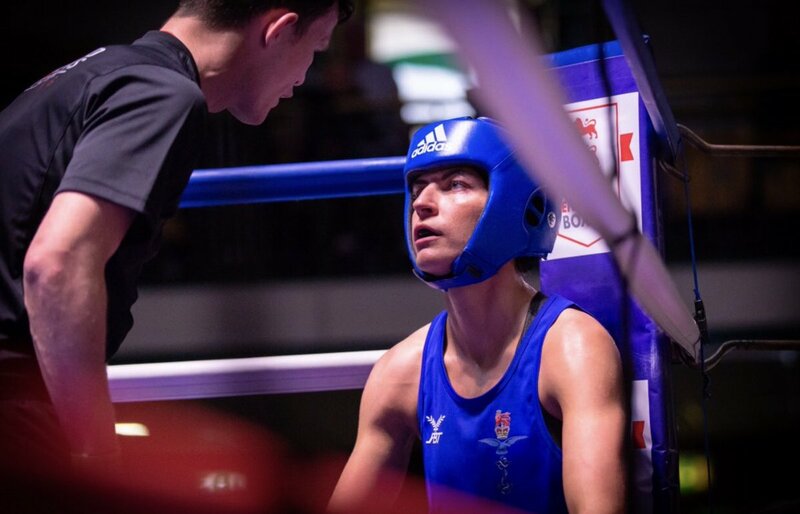 Undeterred Karris worked hard throughout 2017/18 and bested every opponent who stood in front of her winning the England Elite Title with style. Her reward other than a gold medal was a place in the GB squad for the Euro Champs in Bulgaria earlier this year. Gnr Artingshall will be joining Spr Ebonie Jones who has now been promoted to the Podium Squad on the GB Boxing Pathway.